Just like how Ezekiel Kweku, the Political Editor at Intelligencer puts it, but with a few replacements of words and names; “it’s almost impossible to keep your head above the flood of dramatic news in Buhari’s Nigeria. 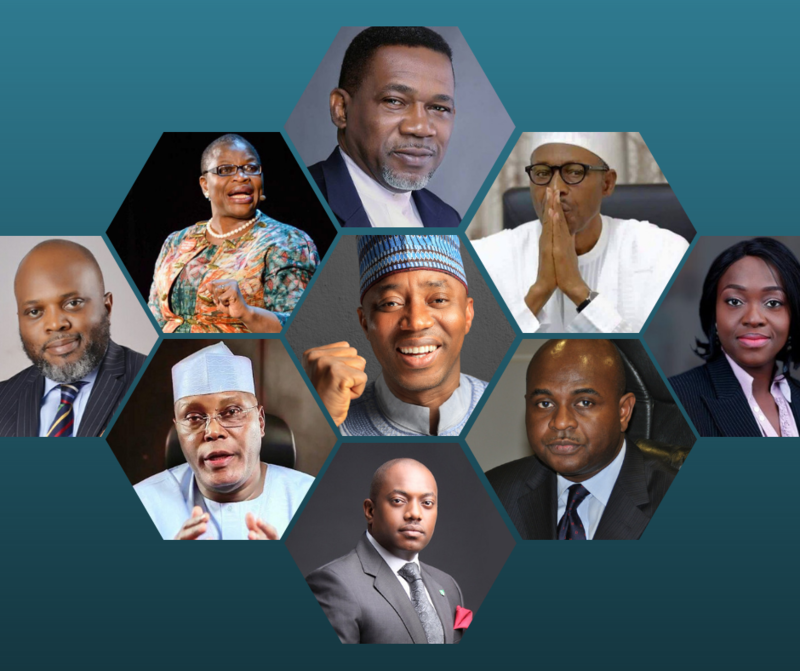 More Branches is now throwing you a life vest: ahead of the 2019 general elections, we’ll be curating #NigeriaDecides, a bi-weekly focus read, giving you the necessary knowledge and facts that will guide you in making the right choices, for the future of our democracy. 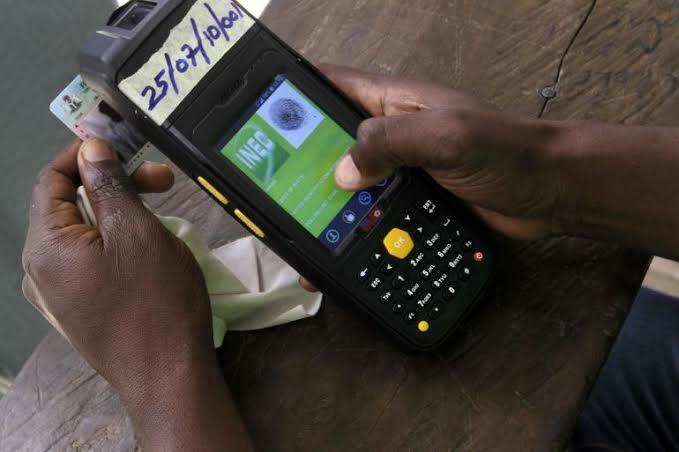 Do you have a Permanent Voters Card, maybe a Temporary one you collected during the registration exercise? If no, then it’s certain – you’ll have no say in the forthcoming polls and this news series is probably not for you. But yeah, keep scrolling, we’ll call you spectator from now. But If you do, Congratulations! You’re one step ahead of picking between red and green apples, still apples. The Nigerian Presidential and National Assembly elections are only 3 weeks away. You have the power to determine your future and the future of those who will come after you. I will struggle to not use the word mandatory, but it’s a civic responsibility, and just like taxes – you should do due diligence. Collect your PVC, show up on election day, get accredited, cast your vote and be involved in the counting process. Remember, these people aren’t worth your blood, so no violence. Make sure to collect your Permanent Voters Card before February 8th, 2018 as INEC will not be extending the deadline for PVC collection. You can collect your PVC at your local INEC office. Find your local office here. If you are having issues with collecting your PVC, submit a complaint here. Once this step is conquered, we’ll gather here, the village square – as it is referred to in old Nollywood movies, to talk about the need to not sell your votes, because it is your power. Can’t wait to share the next #NigeriaDecides, hope this one flies. Would be nice if this is the kind of broadcast message that pollutes WhatsApp. Share, Subscribe and send us tips.